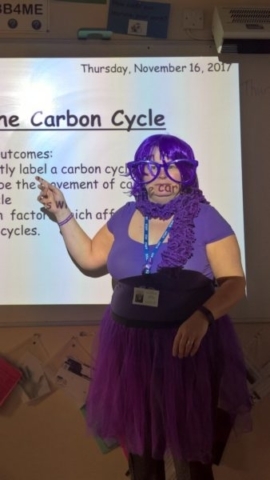 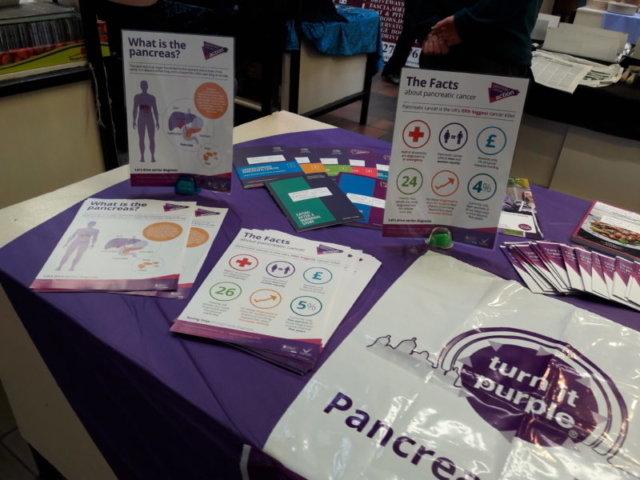 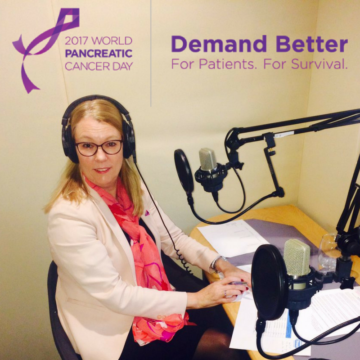 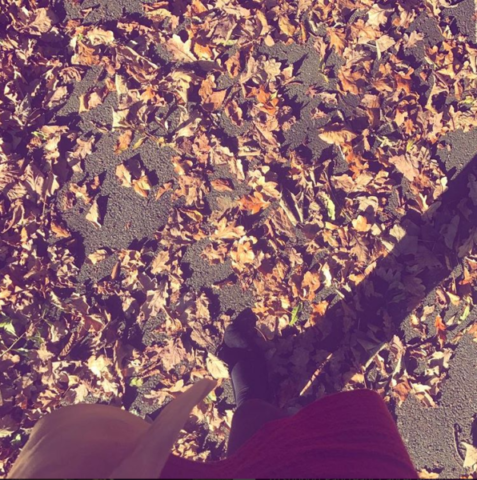 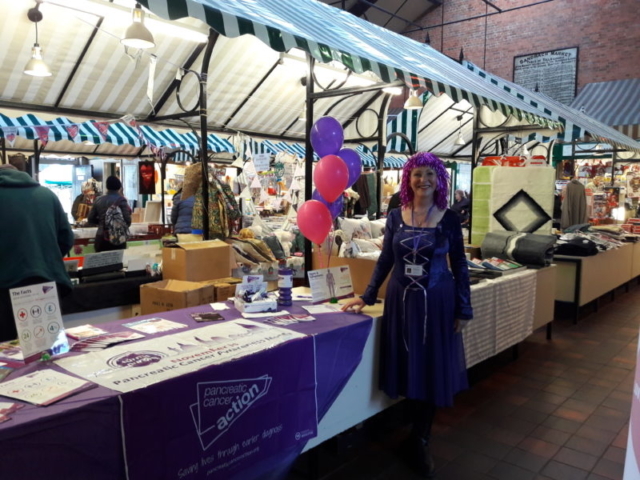 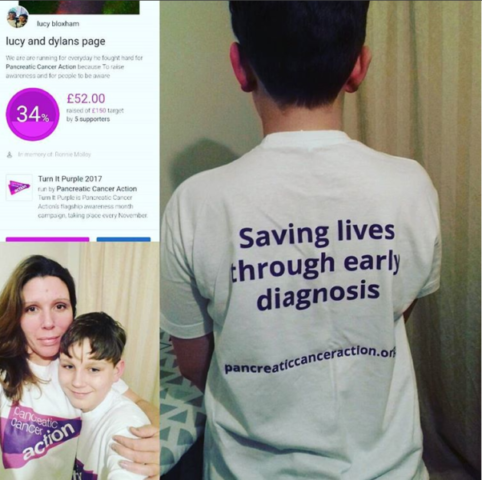 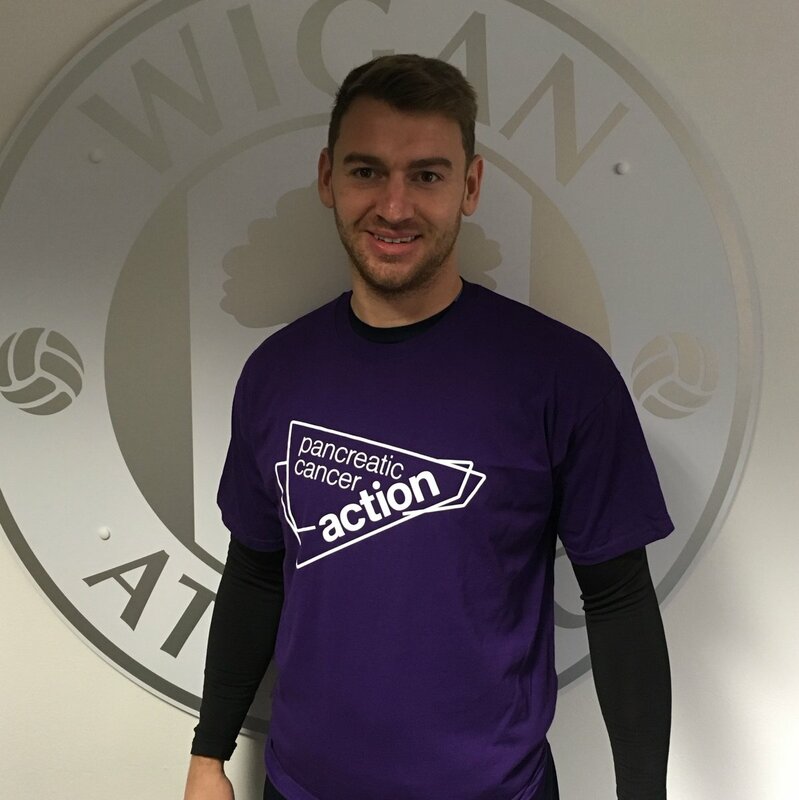 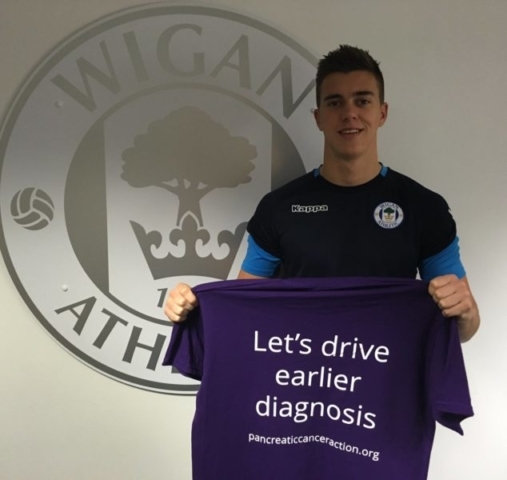 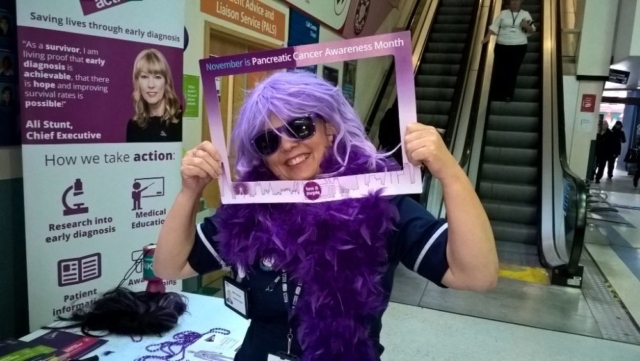 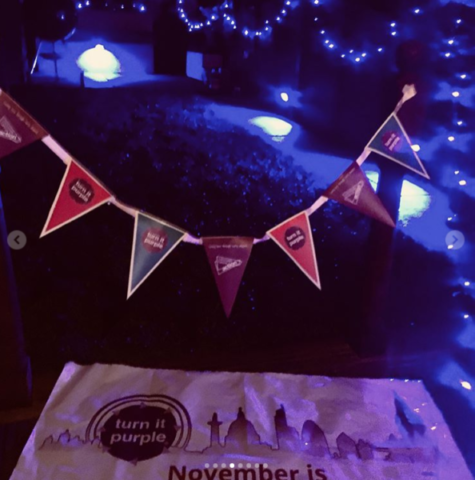 World Pancreatic Cancer Day 2017 – what a day! 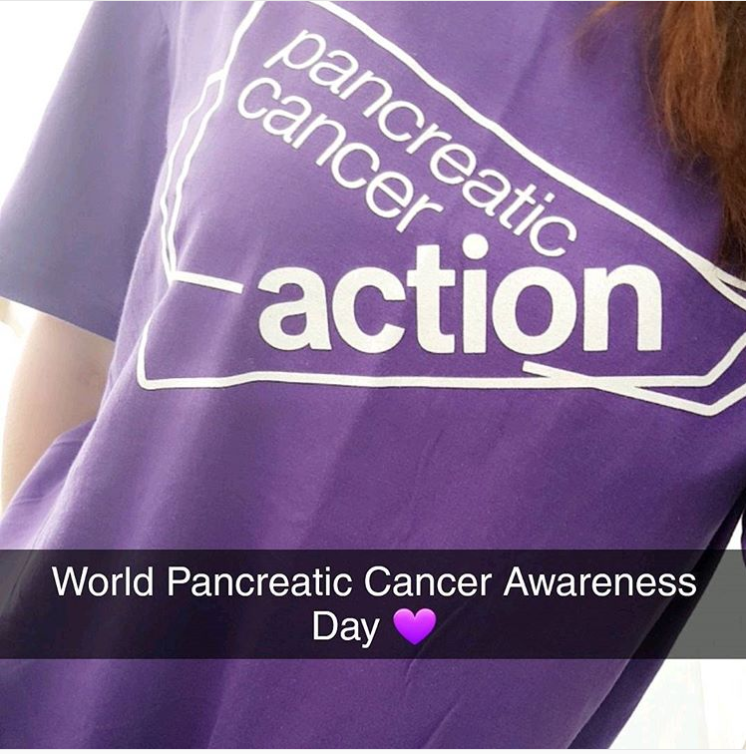 Thank you so much to everyone for raising awareness of pancreatic cancer on the 4th annual World Pancreatic Cancer Day! Here’s a quick recap of the day and a photo album of all the amazing things our supporters have been up to! 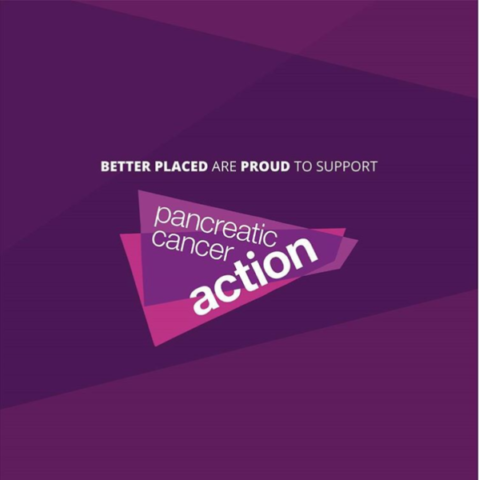 Team PCA on the Radio! Also dozens of our amazing patients and supporters have or are taking part in TV and radio interviews. Team PCA at Kings Cross Station! 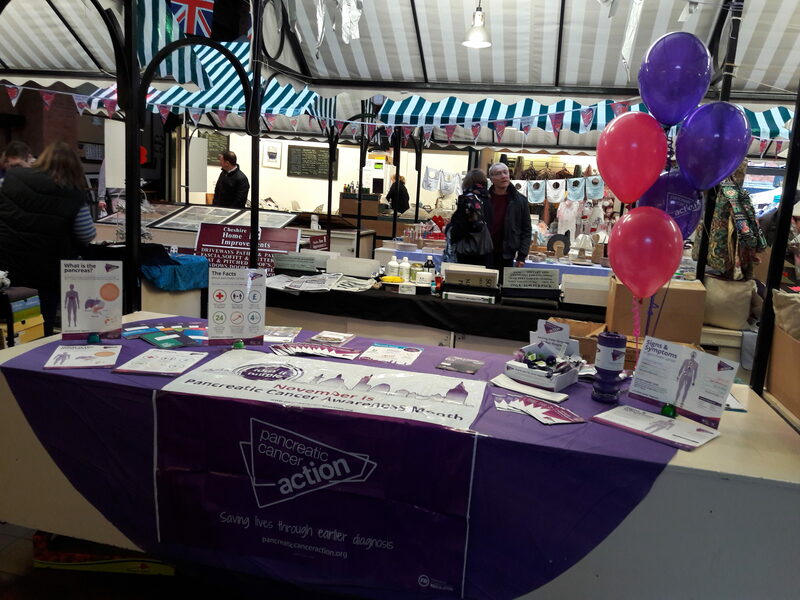 We were determined to spread as much awareness today as possible, not just on social media and on the radio but face to face with the general public too. 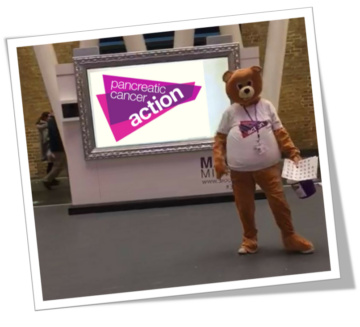 We were at Kings Cross Station in London all with our PCA mascot, Aware Bear, speaking to people about pancreatic cancer. Today was the last Broadcast of our BBC Radio 4 Appeal where Nick Hewer shares why he supports Pancreatic Cancer Action and raises awareness of the symptoms and stark statistics. 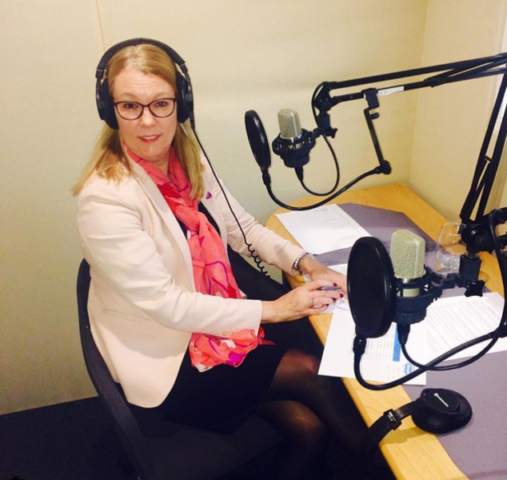 Don’t worry if you missed it, you can listen to it here. 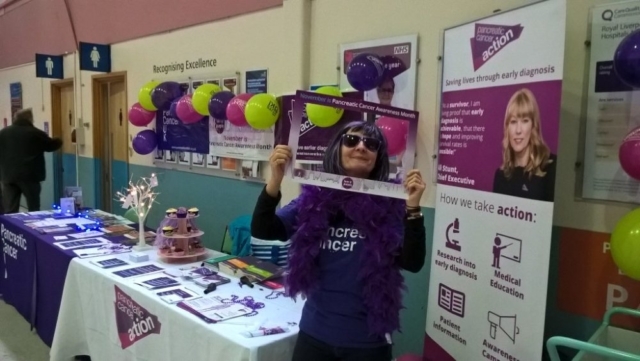 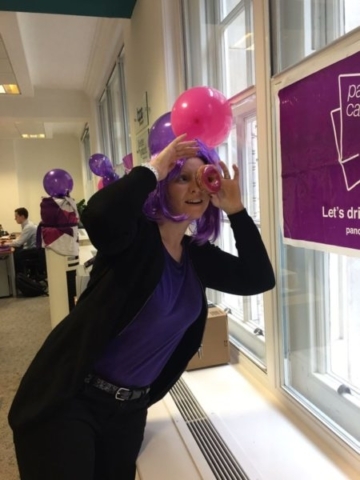 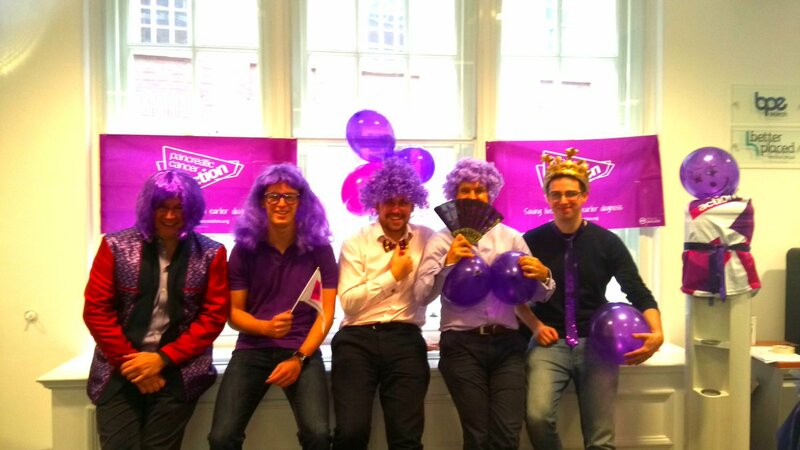 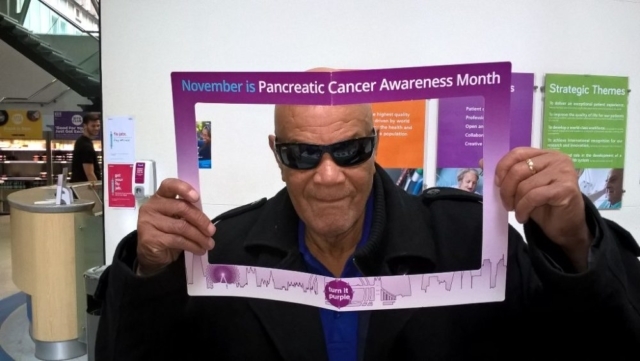 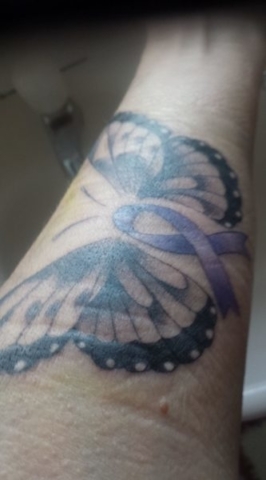 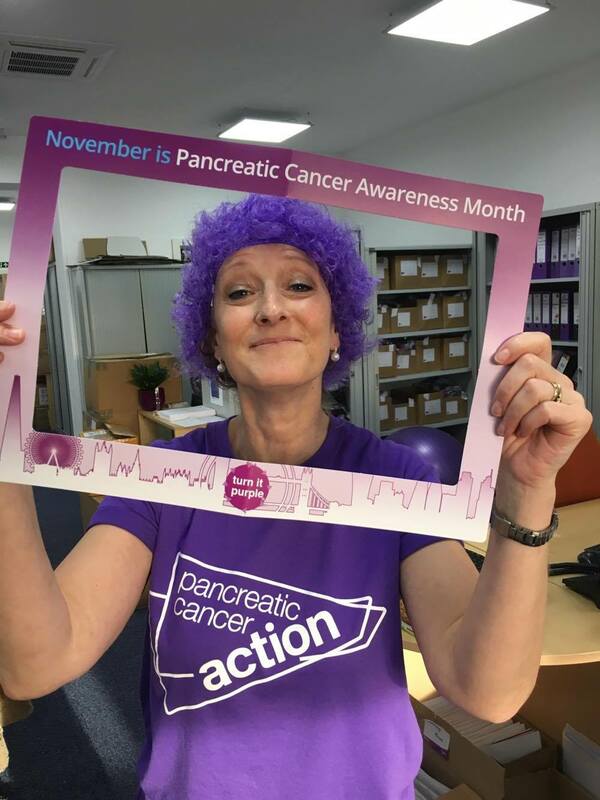 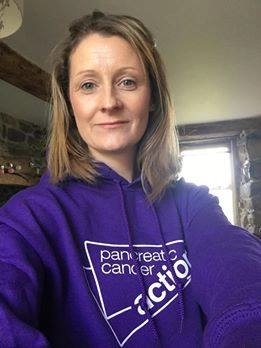 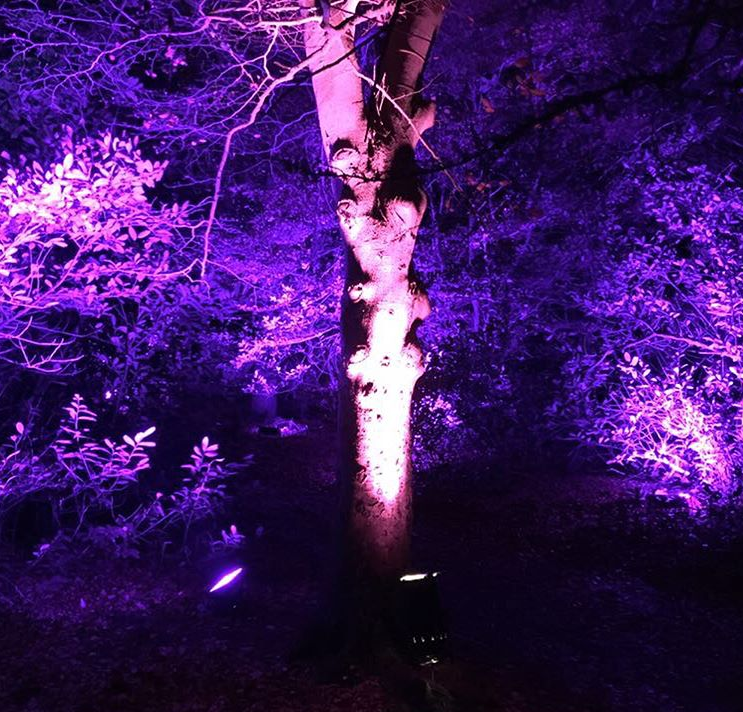 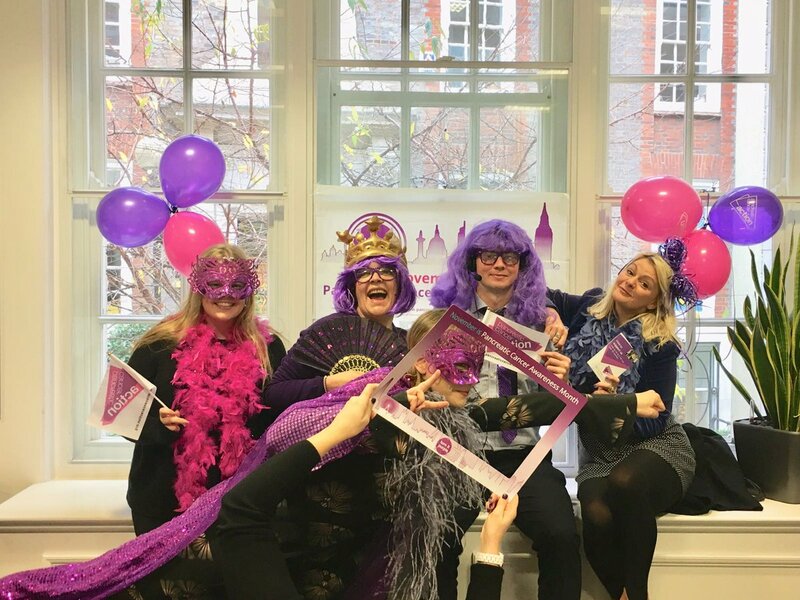 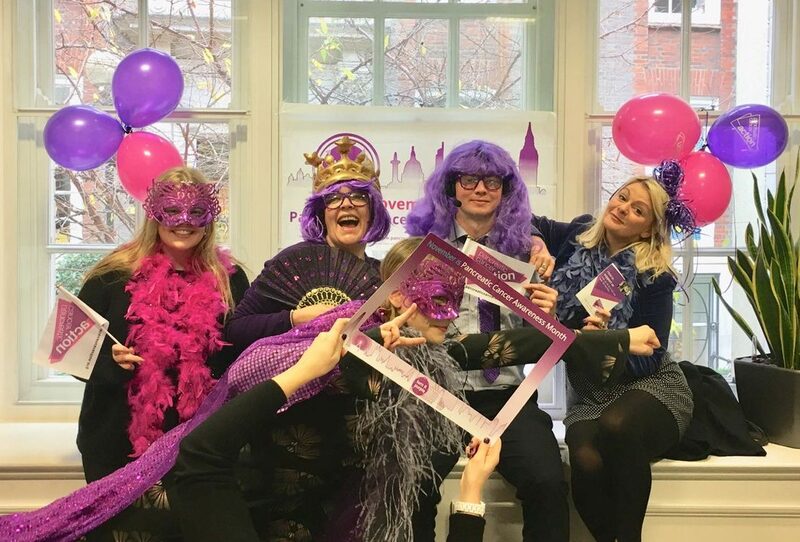 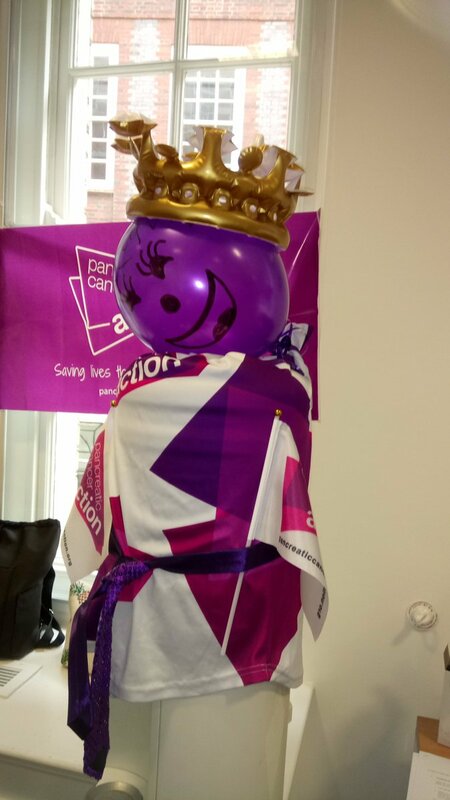 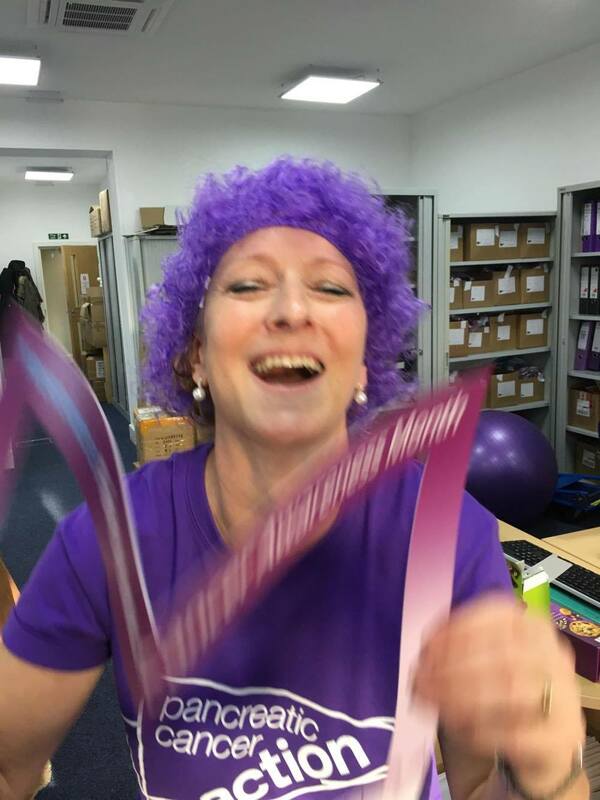 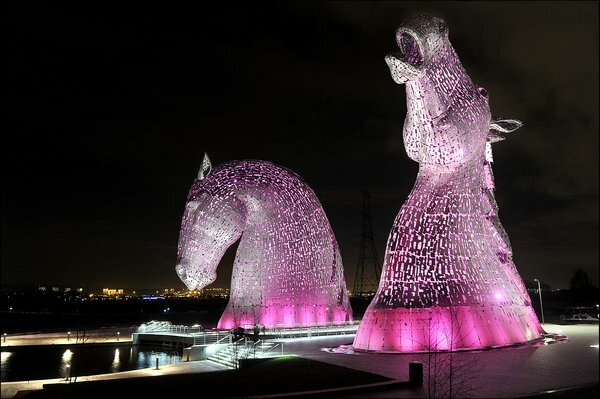 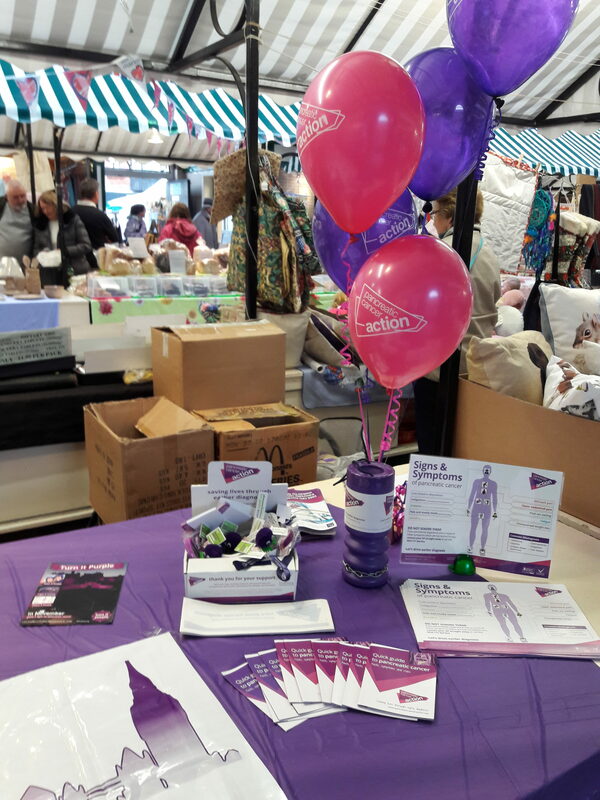 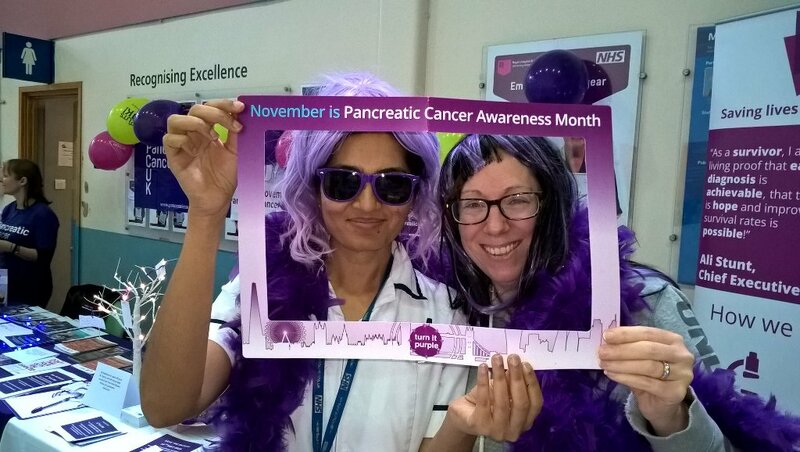 Our amazing supporters Turn It Purple on World Pancreatic Cancer Day!